ASSIST is a nonprofit 501(c)(3) corporation and donations are tax deductible as laws allow. 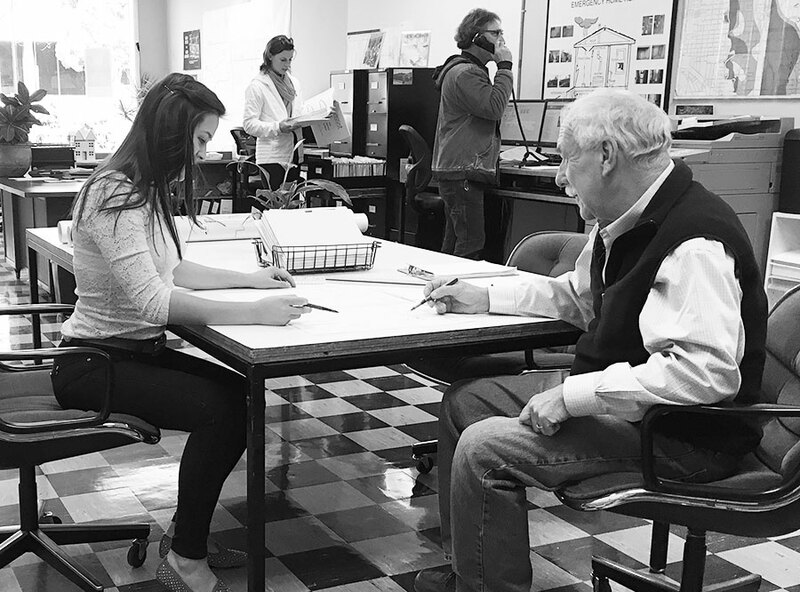 The majority of our program funds come from Community Block Grant Funds (CDBG) but private donations and foundation grants provide critical funds for our Accessibility Design Interns and to support the Carl Inoway Community Design Scholarship. Contribution checks can be mailed to ASSIST Inc at the above address.